The late Andy Warhol is credited with the statement "everyone will experience at least 15 minutes of world fame at some point in their future lives". For the late and former MCC member and golfing aficionado, John Furin, this was certainly a true statement. John managed to grab what some would say was more than his fare share of notoriety. John was fortunate enough to have the distinction of setting at least three world records in his lifespan and possibly a few more. On many days John would play the entire first round in the dark! John was known for taking up a hobby and devoting more time to it than what most of us might consider reasonable. His passion for golf would prove to be no different. John started his assault on the record books by setting the world speed record on a snowmobile in 1982. 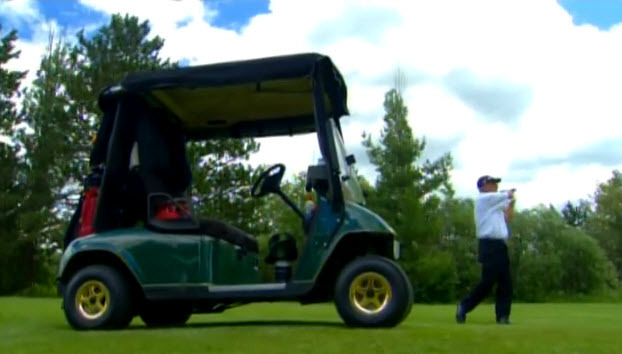 After John became bored with snowmobiles he took up his new passion, golf. 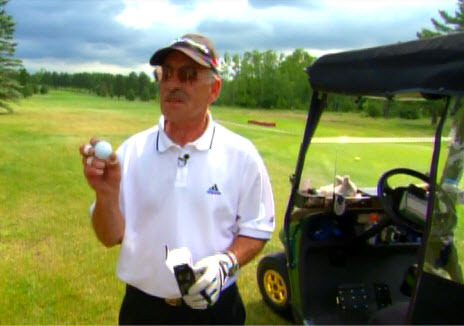 Upon his retirement in 2003, John joined the Mesaba Country Club. Soon after John decided his new goal was to try to break the Mesaba Country Club single season record for most rounds of golf played. The unofficial record was held by another former member, Dob Dostal, who was credited for playing 180 rounds in the early 1990's. For those of you fortunate enough to have known John, you would know that his O.C.D. personality would make this endeavor a virtual cakewalk. John shattered Bob's record that first summer by a whopping 159 rounds to tally 339 rounds for the season. For most of us that might have been enough golf to make us quit the game or vomit at the very least, but not John. Just as Forest Gump felt the need to run John felt the need to play more golf. John's started his own version of an Indian Manhood Test that second summer of retirement (our apologies to Brian Anderson). John set out to surpass his record from the previous season. When snow finally blanketed the land late that fall, John had managed to log an incredible 450 rounds of golf. John's goal for that season. John would have to change the oil in his golf cart at least 5 times each season! If the story ended here you would say that John had a good run with all his accomplishments, but the band was just begging to warm up, as they say. 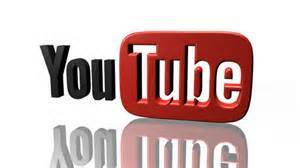 It was about this time that the local and regional news affiliates began to take notice. They wondered how was it even possible for a man living within 100 miles of the Canadian Border, to able to record the most rounds of golf played in America, for two years in a row? 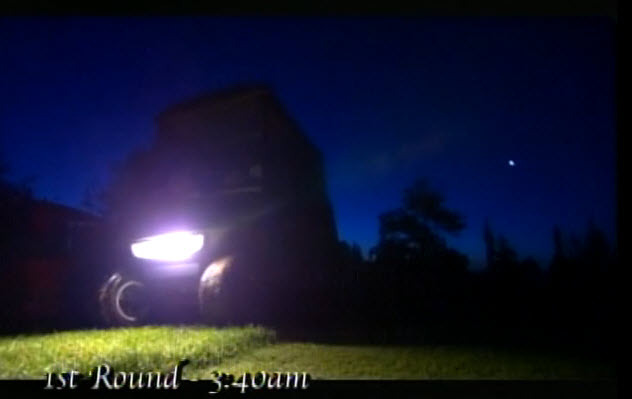 It was at this time that John appeared in a number of regional TV and newspaper stories during what was to become his third summer of marathon golf. John officially hit the big time that third summer when nationally famous sportswriter, Rick Reilly, wrote a featured article about him for Sports Illustrated. John went on to to win the Senior Club Championship that summer and he would post an unbelievable 572 rounds of golf. Rick Reilly's quote about John was right on the money, "the man was tougher that a $2 steak". Or as described by his close friend Rob Pearson "it was an incredible feat of endurance, maybe not of intelligence but certainly of endurance". At this point an astute observer could probably see a pattern developing. Just like Babe Ruth pointing to center field before hitting his epic homer, John declared he would break his previous years record heading into the 2006 golfing season. 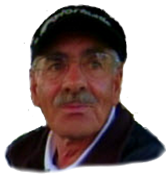 John finished the 2006 season with a world record 679 rounds of golf at the age of 65. John's played an astounding 2040 rounds of golf between the years 2003 - 2006. As the 2006 season progressed and word spread about the crazy man from Northern Minnesota, CBS Sports got wind of the story. John's 15 minutes of fame was about to spill over his allotment. John officially put Mesaba CC on the map when he was featured in a nation wide TV broadcast by CBS Sports right before the 2006 PGA Championship that August. When the dust was all settled (snow in this case) following the 2006 season John had beaten his 2005 record by over 100 rounds. 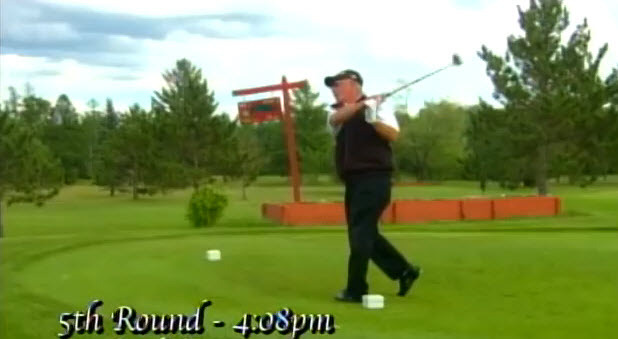 He finished the 2006 year with a jaw dropping 679 rounds of golf. John had set the world record for rounds played in a season and also the world record for a four year total with over 2000 rounds played. John's world record for most rounds played in a season stood until a golfer from Hawaii broke it in 2011. It's probably safe to say John's record for rounds played in Minnesota in a season may never be broken. John's passion for the game is best summed up by one of his own quotes. When asked in a later interview if he had any regrets he simply stated, "yes ladies day". John's average cost per round for the 2006 season was $1.86 per round. 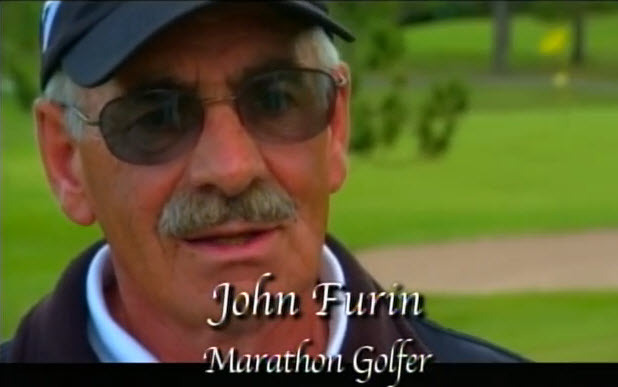 View the John Furin CBS documentary which was nationally televised before the 2006 PGA Championship.